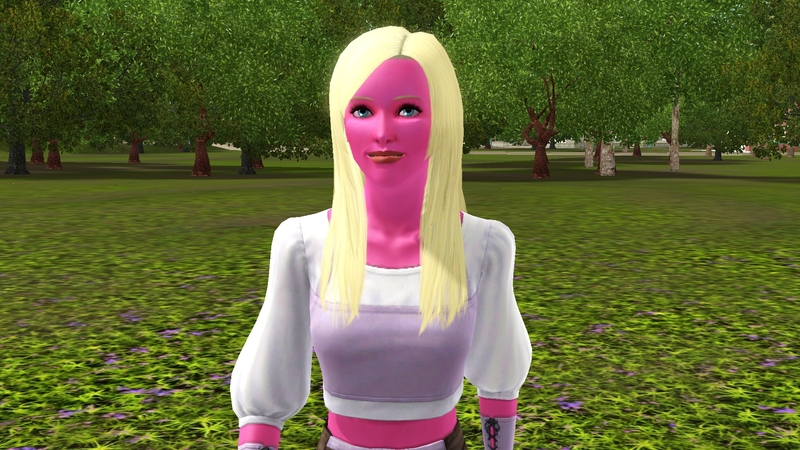 Our lovely founder, Molly Fawkes, will be settling in Roaring Heights, as I have not played this world yet. Molly was created on the rainbow slider so she will be passing along a variety of color options to her offspring. 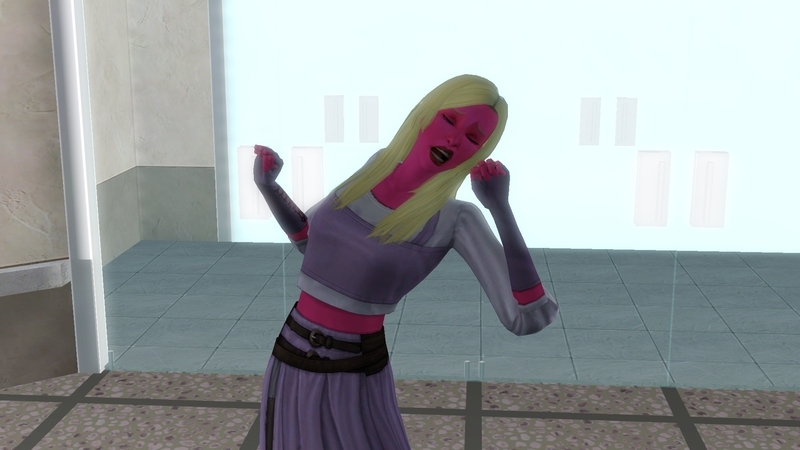 She is starting off the color train with a bright hot pink. Molly has chosen a fairly large empty lot in order to begin traveling immediately. She will be responsible for the super mini challenge “Traveler Extraordinaire”. With everything set it is time for Molly to begin her wacky crazy journey. 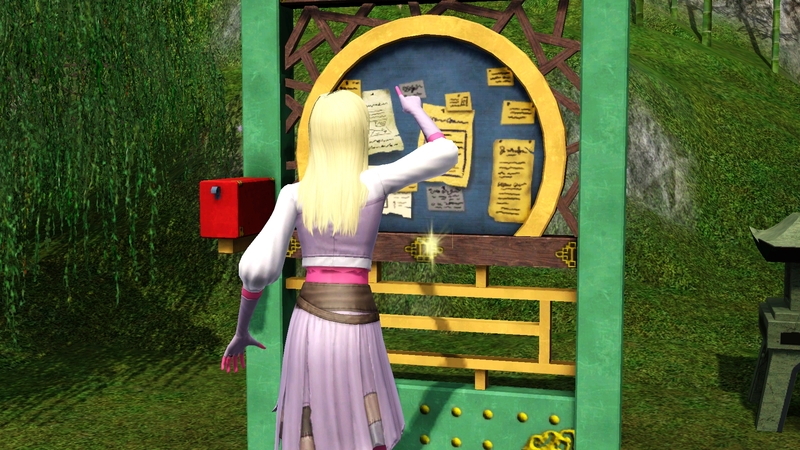 She needs cash in order to build her new house so it is time to head off on an adventure so she can “acquire” items to sell. It isn’t stealing, because finders keepers, right? She is leaving on her first trip with no lifetime rewards, no skills, and very little cash. She literally has the clothes on her back, her high school diploma, and a simple camera. 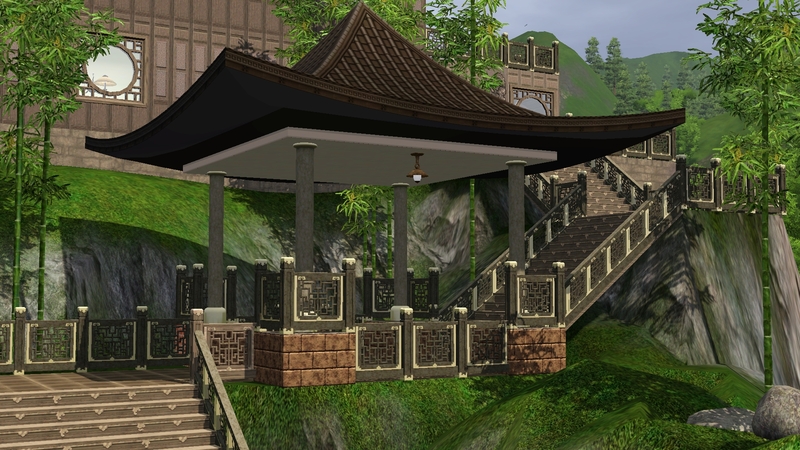 Molly’s first stop will be Shang Simla, China. She will remove all of the books from the bookcase and then begin her adventures. She has three days to get the Axe of Pangu, which is not going to happen. The question is how close can she get in the time allotted. In addition to fourteen books, which will bring a pretty penny back home, she also picks up the portable stereo. It is time for her first adventure, appropriately named, “Seeking Adventure”. I generally don’t document adventures very well, but am going to at least keep a list of them. Well, I am going to try. I have played through the adventures so many times, that I can get quite a few done each time without having to hunt and search. Molly is sent home at the end of her very short three days. She has completed quite a bit of the small adventures but did not unlock the adventure for the axe. She will be returning to China on her next trip as a result. She achieved visa level 2 and acquired a little bit of loot to sell back home. She sells the money bags and heads out back to feed the bees. Then because I like to live dangerously, and this is a wacky crazy challenge, she decides to eat a magic jelly bean. 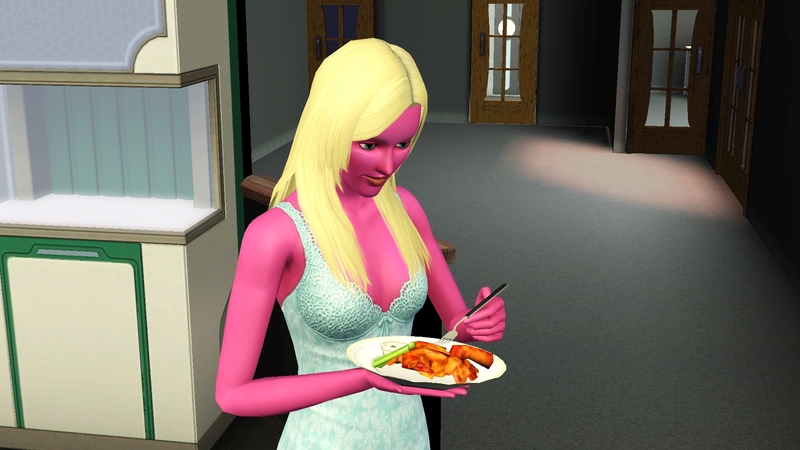 She picked up the embarrassed moodlet and decided to eat one more so I could take a picture. 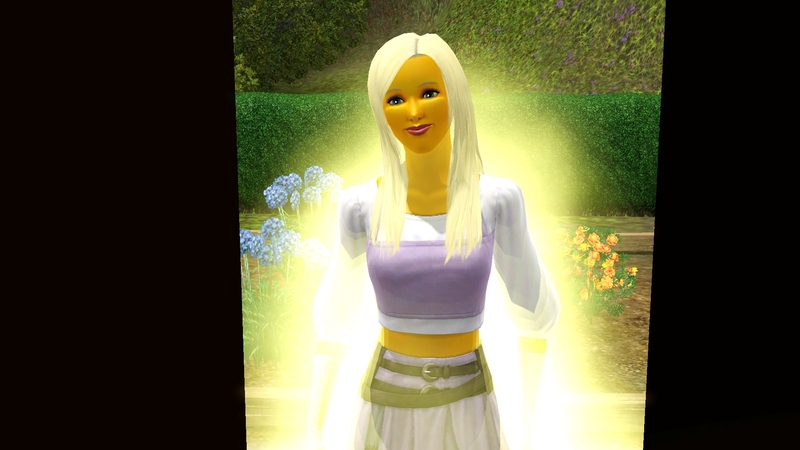 She is now All Glowy on the Outside, and bright yellow. Deciding not to push my luck, Molly calls it quits on the jelly beans and heads over to learn some skills. She is needing Athletics and Charisma to start. 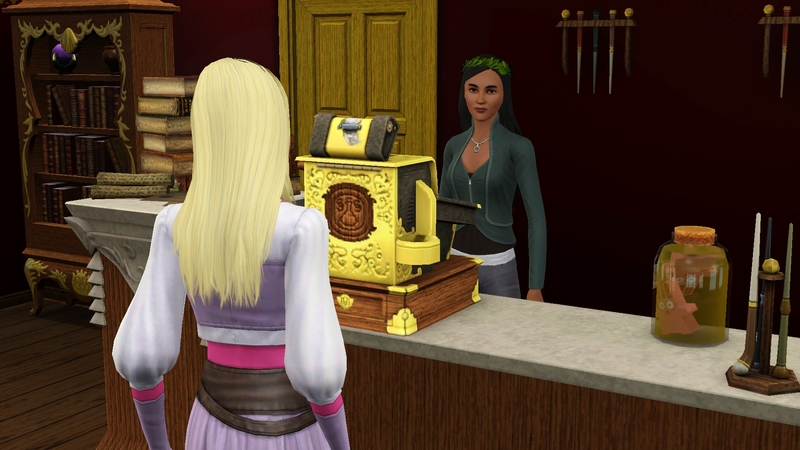 With those two classes out of the way, she heads back to Aleister’s where the clerk has been hired and it is time to sell some loot. There are some limitations and they will only take the ingot and the tanzanite at this time. In return, Molly purchases a jar of potent friendship and potent skill booster. She then heads for Bee’s Knees Books to sell the books from China. She is hoping they will bring in a pretty penny so she can begin building some portion of her house. Or, at least enough to be a bed, fridge, and toilet. This is where she makes her money ~ a total of $26,904 is added to her cash funds. With what she had left over from purchasing her lot and payment for the adventures completed she has a little over $42,000 to begin building. She decides to take a cooking class and purchases all of the blue recipe books. This will give her something to do for the next few days. 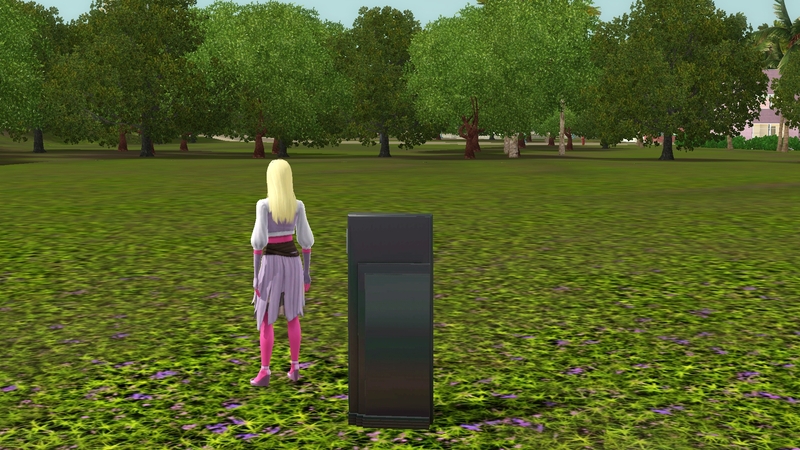 While her house is being built she heads to the library to read, and pee. Both the ingot and the tanzanite sell the first day bringing in a little more cash for the house. When Molly can’t stand it any longer, she heads back home to see her new house. The house is definitely not finished but the shell is complete and she has the basics inside. She will have to decorate on the next trip, and she needs to make some money so she can afford the next trip. Oops. She decides to give a quick get rich scheme a chance and purchases several (eight) lotto tickets to see if she can avoid getting a job. She also sells all of the relics she collected with the exception of the special collection items. 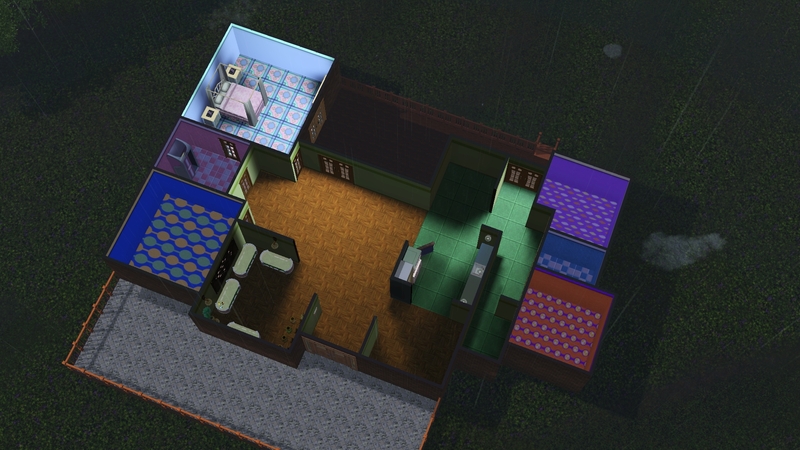 I will never get any awards for building houses, and Molly’s finances improved somewhat when I took out the expensive ceiling lights and put cheaper wall lights. My mood improved as wall lights are not visible when the walls are down while ceiling lights are always in the way. Hot wings, it’s whats for dinner. Seriously, I need me some hot wings. On a more productive note, Molly is able to travel again so, hopefully she can afford the trip back to China ~ and she can for a full 8 days. 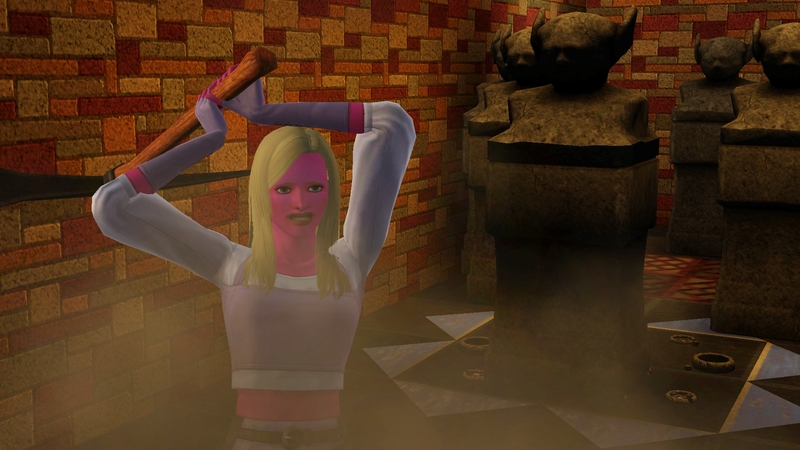 She will find and acquire the Axe of Pangu and she will bring home more treasure this time. Unfortunately, the books are a one shot so she won’t have that nice little boost this time around. During her “friendly interview” Lee Yao kept running away from her. She would chat or get to know him and as soon as she quit talking he was running. 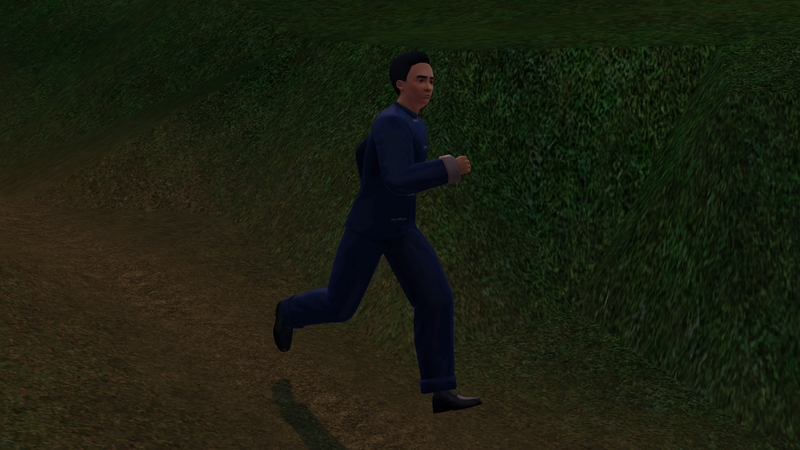 She finally stalked him all the way back to his house. Now she is trying to complete the interview before she gets kicked out as it is 1am. After stalking and stalking and refusing to be ignored, Molly finally has the permission to enter the Temple of Heaven. And along with all of the loot, Molly claims the Axe of Pangu. Molly achieves visa level 3 in China and but still needs to complete the two Chinese collections. She continues to work the adventures hoping to complete her collections. 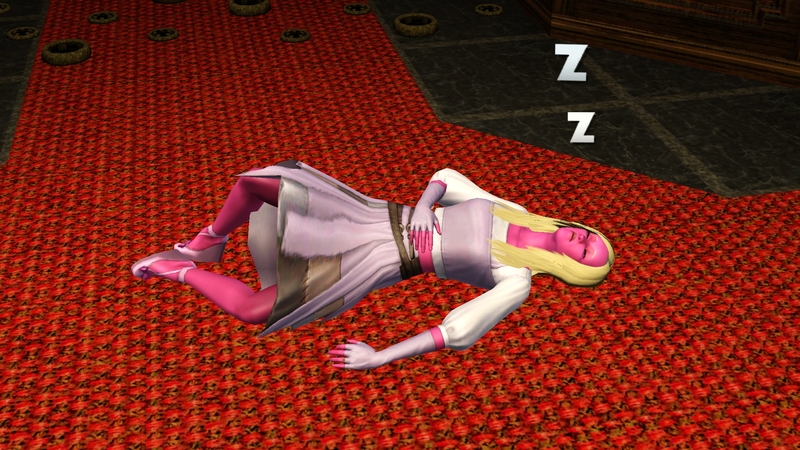 But the length of the trip is beginning to take its toll on her. She is taking home quite a haul this time though so it is all worth it in the end. Molly had a very good haul this time. She heads straight for Aleister’s in order to get everything on the market. She cuts the rough stones into polished stones and then consigns all of the stones and ingots. She sells the money bags and then heads to the science lab to see the Red Assassin she caught. 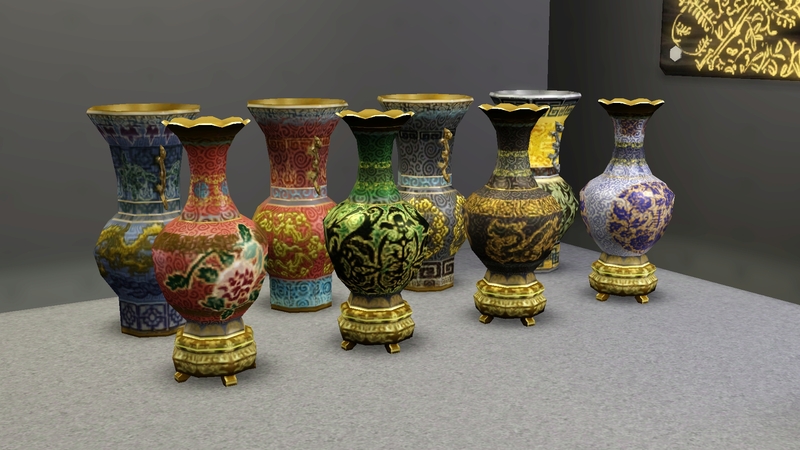 When she gets home she is pleasantly surprised to realize she has completed her first collection, The Chinese Vases. 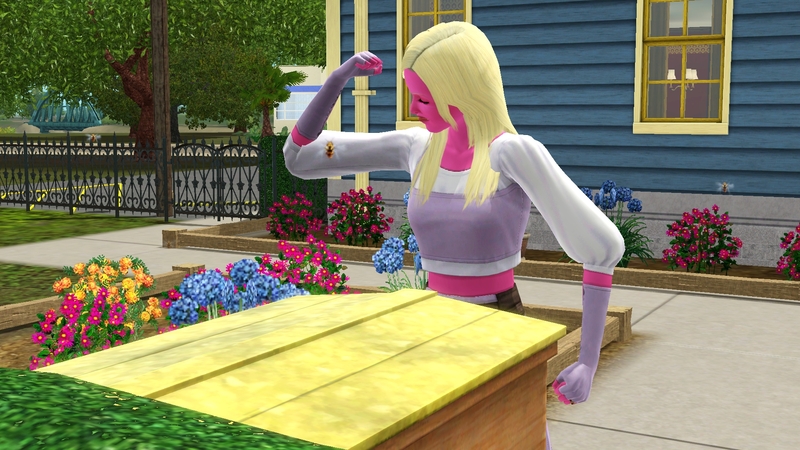 With the proceeds from her latest trip, Molly is able to finish the wallpaper and flooring. My decorating still isn’t getting better, but the theme is wacky and crazy and it definitely fits with that. That’s all for today. Remember kids, tune in next time. Same bat-time, same bat-channel. You have a very cool little site here! Molly is fun, and cool about the vases! They look REALLY neat! Thank you. 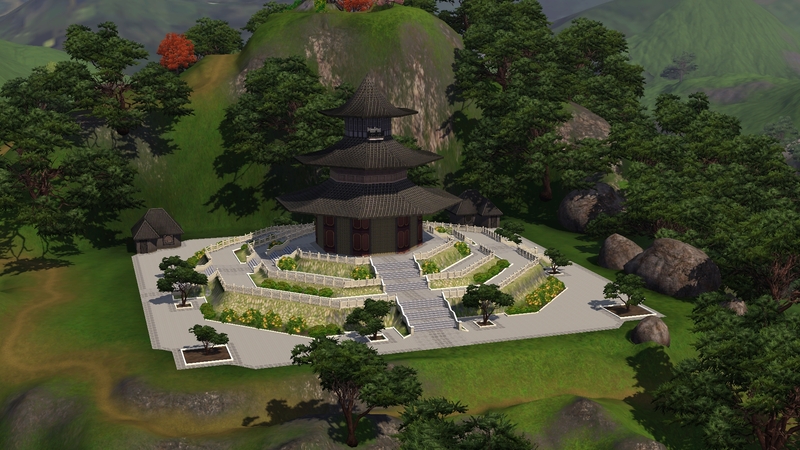 I still have my “Sims 3″ blog but I figured with Sims 4 coming out it was time for an update. 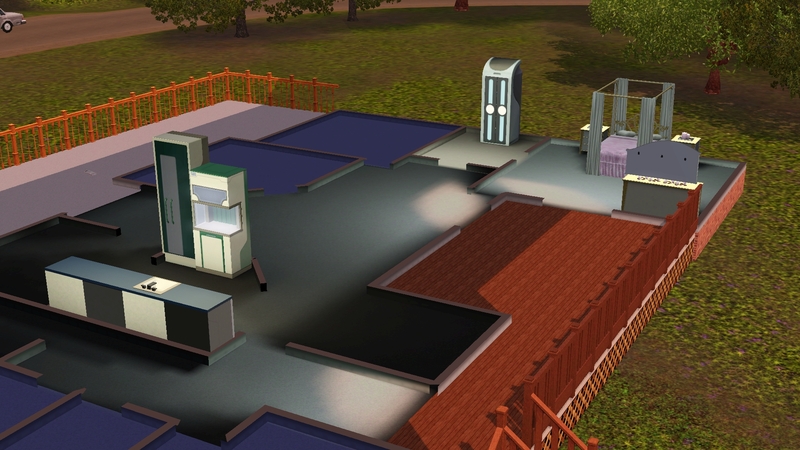 That and my company has blocked my sims 3 blog so with a new name maybe I can access here and there without catching their attention again.